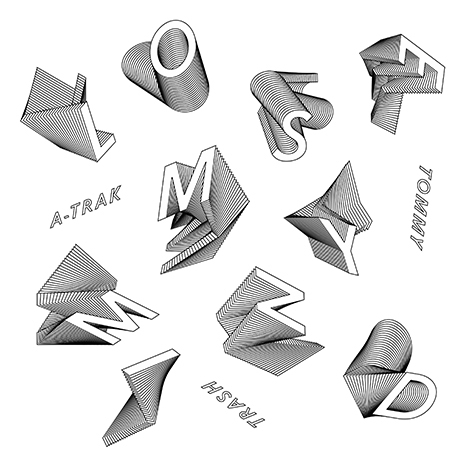 As the dizzying music video for A-Trak and Tommy Trash’s “Lose My Mind” becomes a Vine and GIF phenomenon, the DJ duo strike back with four new spins on their loopy collab, courtesy of some of the coolest new talents in dance music. OWSLA queen Mija goes sampladelic, D.O.D blasts off with his “future jack” energy and Meaux Green and SAM F turn up and trap out, while French funky vibe-master Jean Tonique straps on his roller skates and adds original talkbox verses. Mental! 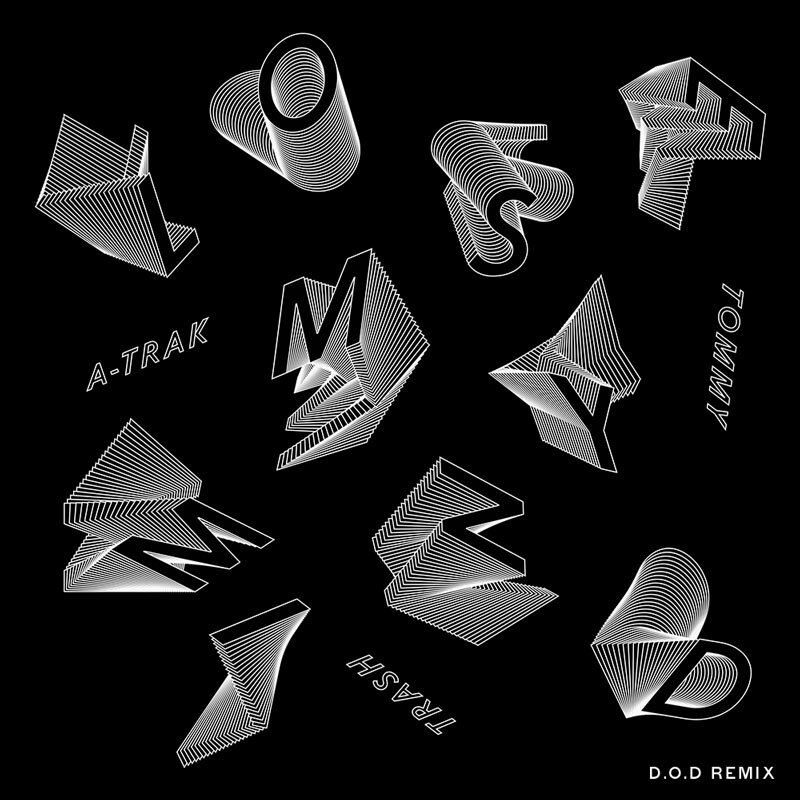 A-Trak and Tommy Trash’s “Lose My Mind” gets an appropriately insane remix from UK club champion D.O.D, replacing the original tune’s disco vibes with blasts of his signature “future jack” energy. Keep the party going with D.O.D’s Fool’s Gold CLUBHOUSE single “BOH,” and look out for equally mental “Lose My Mind” remixes by Mija and more on FG. A-Trak and Tommy Trash’s funk phenomenon “Lose My Mind” gets a high-powered remix courtesy of OWSLA-approved upstart Mija. She stays true to the original track’s feel-good strut (and cowbell!) while adding her own supercharged thump and awesome vocal chops, making this mix an absolute must-have for dance freaks and party people worldwide.